3D printing optically functional plastics is one of the main business areas of Luximprint. 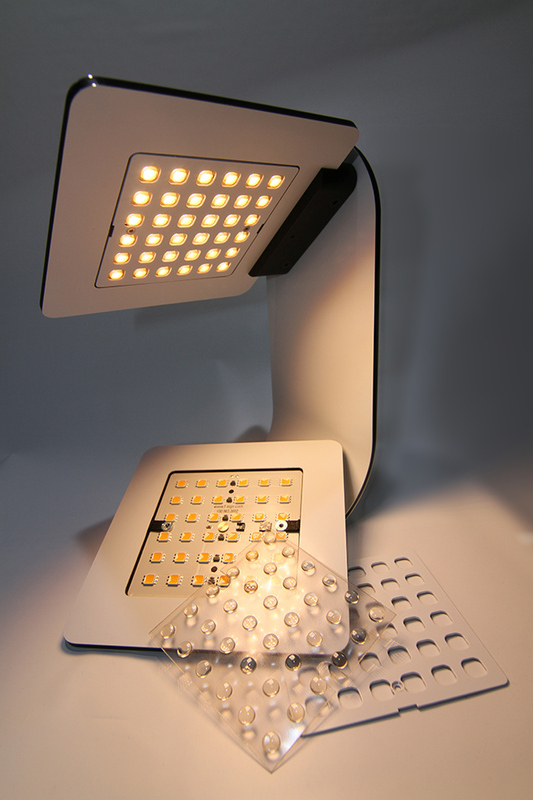 We offer optics design and rapid prototyping of illumination optics for lighting design and engineering purposes. 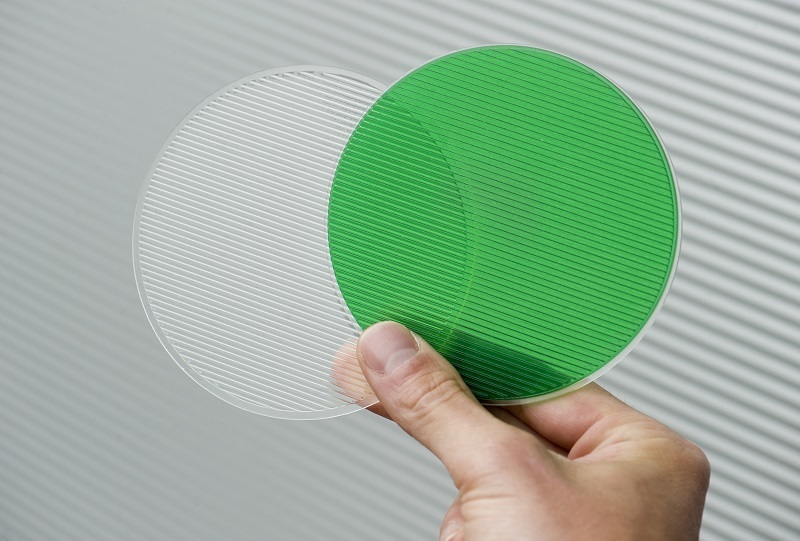 With only one step from CAD-to-Optic, prototypes and start-up series of inspirational and functional optical plastics are now available in a short time frame, without the costly commitments to upfront tooling and minimum order quantities! 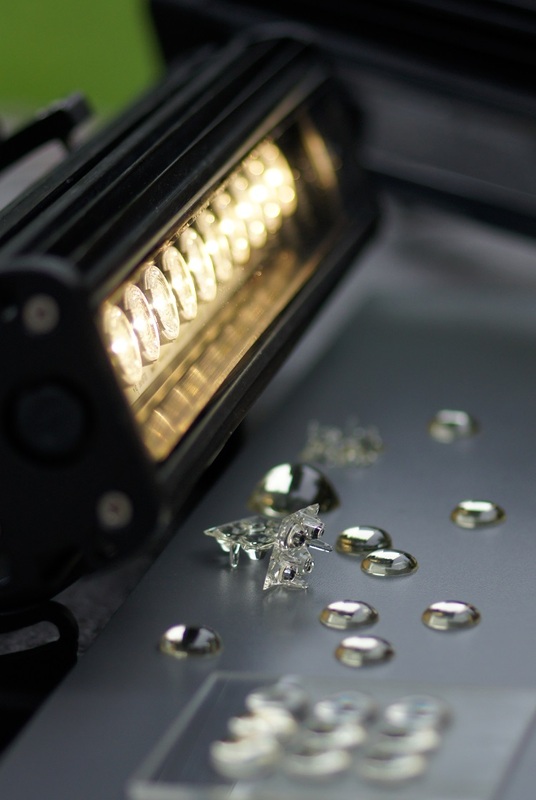 Additive optics manufacturing is a totally new way of getting your custom illumination optics prototypes rapidly available: speed, cost-efficiency and flexibility are the key drivers behind our process. No longer, the heavy upfront investments in tooling and inventory (and the MOQ related to that) are the constraints for rapid and iterative product development. 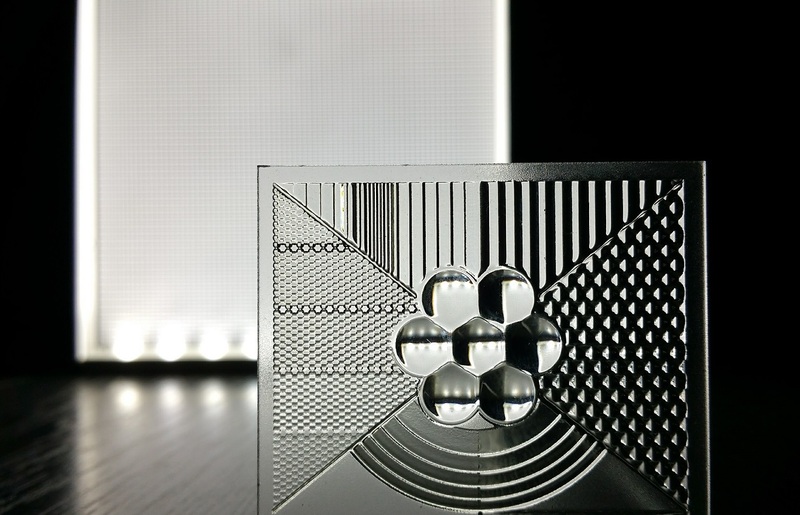 With no physical tooling involved, Luximprint additive optics fabrication technology helps you to get inspirational and/or functional optics available in days. 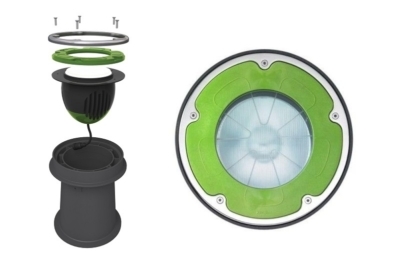 New lighting concepts can now rapidly be prepared, presented and iterated if needed before taking the final step to production tooling! • Easy Design Variations: Get multiple lens designs for easy ‘trial-and-error’ printed in one shot. Cost-efficient and time saving! • No need for post-processing: Printed optics are smooth and functional directly from the 3D printer. There is no need for post-processing, such as polishing or grinding. In additive manufacturing, complexity is not as critical as it might be for traditional manufacturing technologies. A variety of micro lens features can easily be combined in one design and 3D printed in one single run. 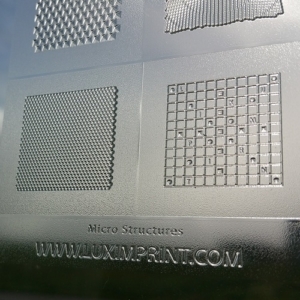 Luximprint 3D printing technology is for example ideal for quick ‘trial-and-error’ different lens structure in order to find out the best performing version. 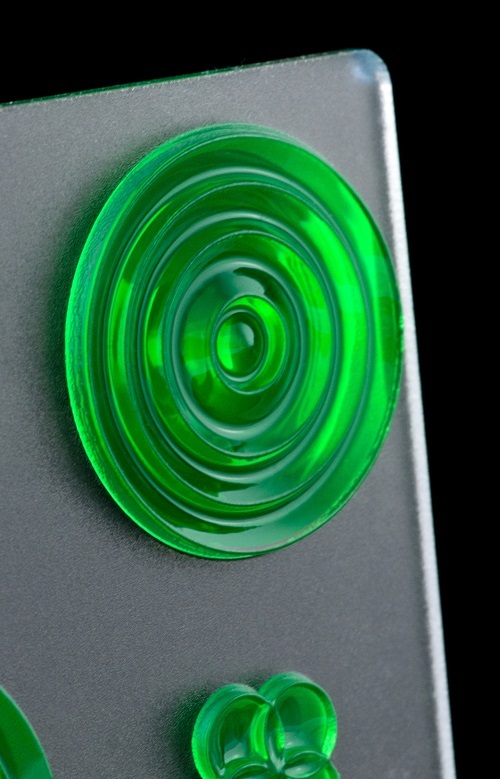 Functional lens features can seamlessly be integrated in the textured lens surface. Clear textures, branded, animated or natural, it’s finally the designers’ choice! The on-demand ordering of small quantities custom tilt lenses tailored to our specific project needs, help us to keep stock levels low and our working capital available for operational purposes. Jonathan Hinton, Managing Director, Binary Lighting Ltd. The fast and flexible Luximprint prototyping process enabled us to create customized optics for our LpS2015 heat spreader demonstrator with delivery of the parts in a very short timeframe. 3D printed optical plastics do offer significant benefits in manufacturing speed, flexibility and affordability. We selected printed optics by Luximprint because it is a true enabling technology that allowed us to rapidly and inexpensively prototype and test our concepts. Without the speed of Luximprint’s fast printing process for LED optics we would never have managed to get our show presentation ready in time. 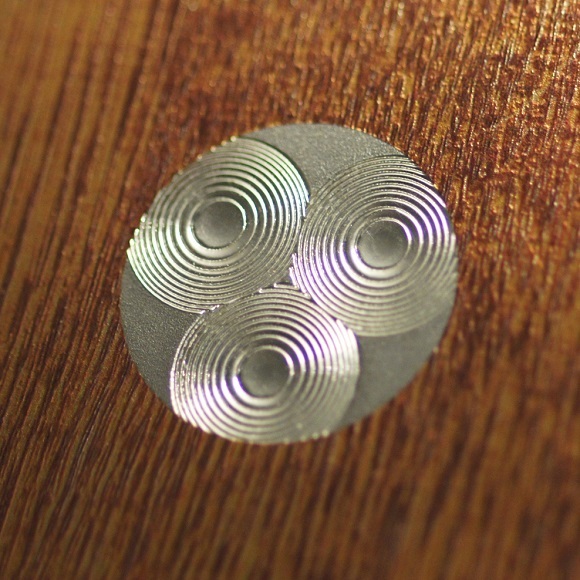 Luximprint’s optical 3D printing technology enabled us to make use of rapid prototyping for optics. 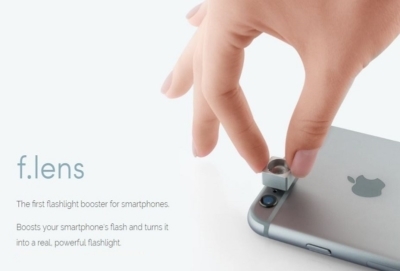 With this unique technology we were able to refine our product and iterate until we were satisfied with the product design of the f.lens. Why use lenses AND filters if colors can be easily integrated in one and the same design? Pick and choose the exact color or gradient you need, and combine it with the correct optical structure for a smooth performance! NOTE: All Luximprint products are intended for use in engineering environments or temporary project installations. Unless coated, installation in indoor environments is recommended.